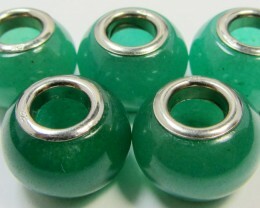 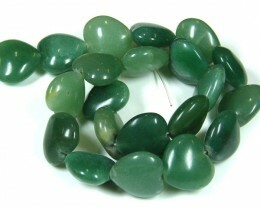 Using this beautiful Aventurine bead can revitalize the individual’s aura. 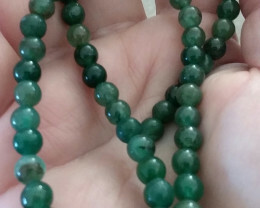 Due to its calming and relaxing colour, these Aventurine beads provide a soothing effect on you, with each piece of this bead can have different nature to the last. 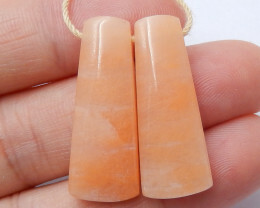 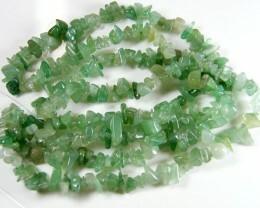 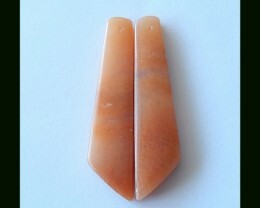 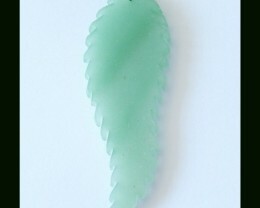 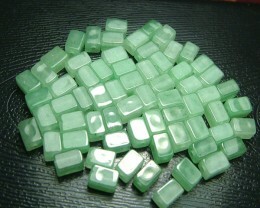 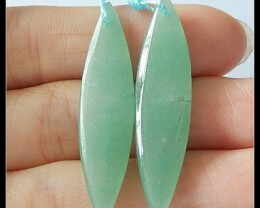 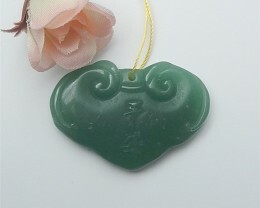 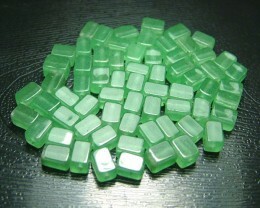 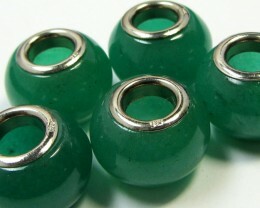 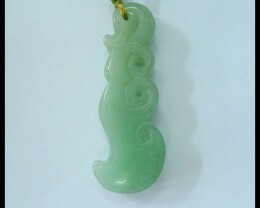 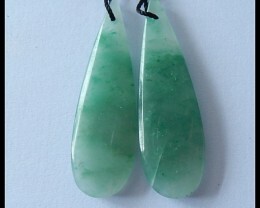 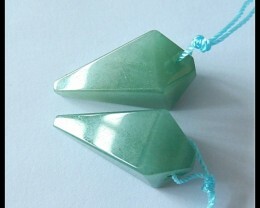 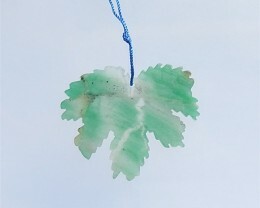 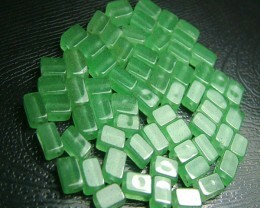 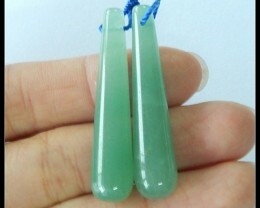 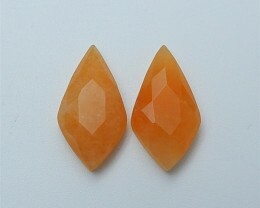 It is generally believed that Aventurine crystal conveys harmony and stability into people’s lives. 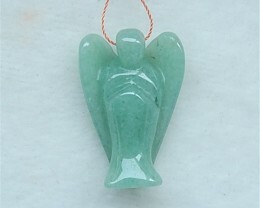 Most healers state that Aventurine Crystal is a helpful stone, with a tough connection to the kingdom. 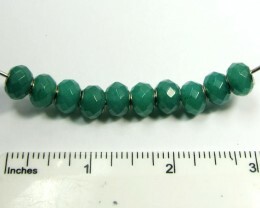 It is also believed that by using such beads attracts electromagnetic pollution, shielding anyone against ecological pollution. 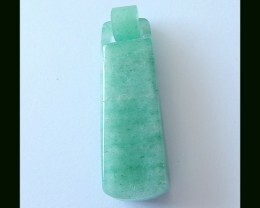 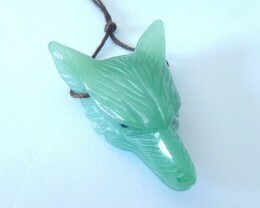 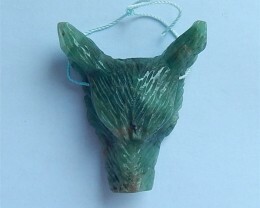 If you tie some aventurine with your hand phone, it is believed to defend you from the emanation. 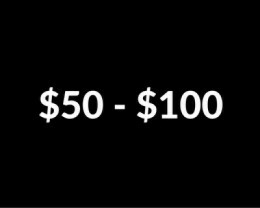 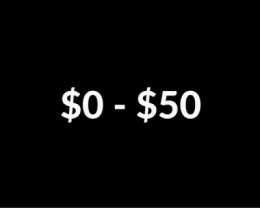 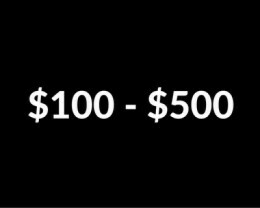 In addition to these vast attributes is said to spin out unhelpful situations around, diffusing pessimism.